US air bases in Syria’s Harab Isk and Sarrin village to be main evacuation centers. 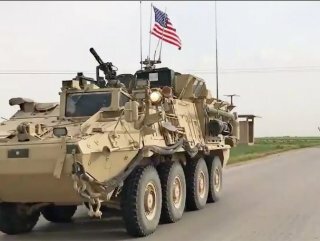 More than 600 additional US troops have arrived in Syria to provide protection to other American forces during their pullout from the war-torn country, according to local sources. 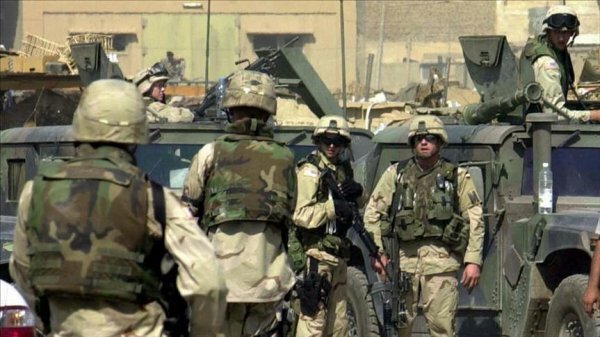 The sources, who spoke on condition of anonymity, said the additional troops arrived at US air bases in eastern Syria’s Harab Isk and Sarrin villages, which will be used as main evacuation centers in the event of withdrawal. 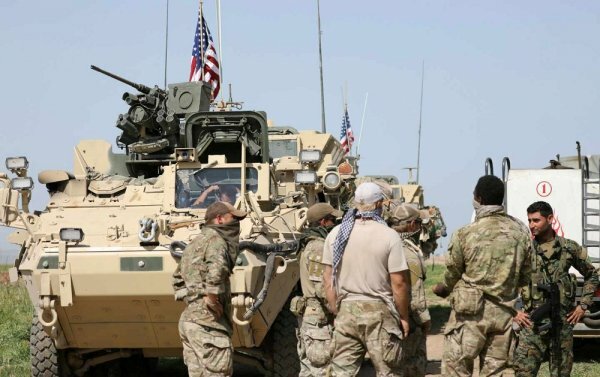 The US bases in the towns of Rmeilan and Tal-Baidar in Syria's northwestern Al-Hasakah province will be used for airway of heavy weapons, the source added. A Pentagon official, who spoke on condition of anonymity, declined to comment on the number of troops being sent or their destination, citing security concerns, on Thursday. Last month, US President Donald Trump announced the withdrawal of 2,000 military troops from Syria. The pullout decision came during a phone call with President Recep Tayyip Erdoğan in which the two leaders agreed on the need for more effective coordination over the civil war-torn country.